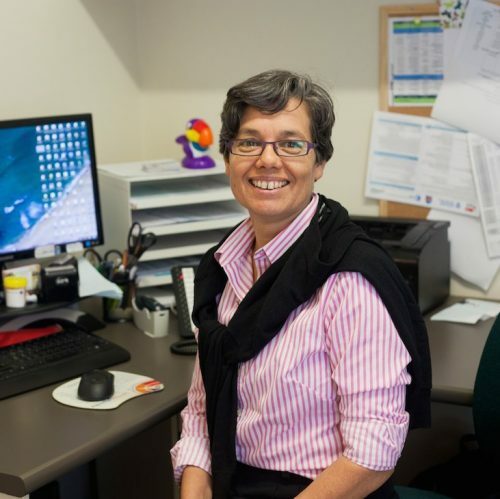 Dr Nyrie Dodd established the Alice Street General Practice in 1998, and has worked as a GP in the Newtown area for more than 20 years. She has a special interest in chronic and complex illnesses, including autoimmune illness and zoonoses. She continues to pursue further education in alternative and complementary medicine. Dr Dodd has very limited availability to see new patients, but is happy to liaise with a prospective new patient’s current GP. The wait time for new patients can be several months. Prospective new patients should email the Practice Manager with their case history.